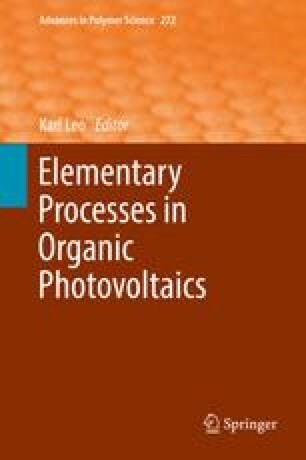 Low charge carrier mobilities as often observed for photoactive materials of organic solar cells have significant impact on their performance. They cause accumulation of charge carriers which can be described quantitatively by a nonohmic transport resistance in the framework of an analytical model. Further addressed in this work is surface recombination stemming from insufficient electrode selectivity which is another factor limiting the performance of organic solar cells.